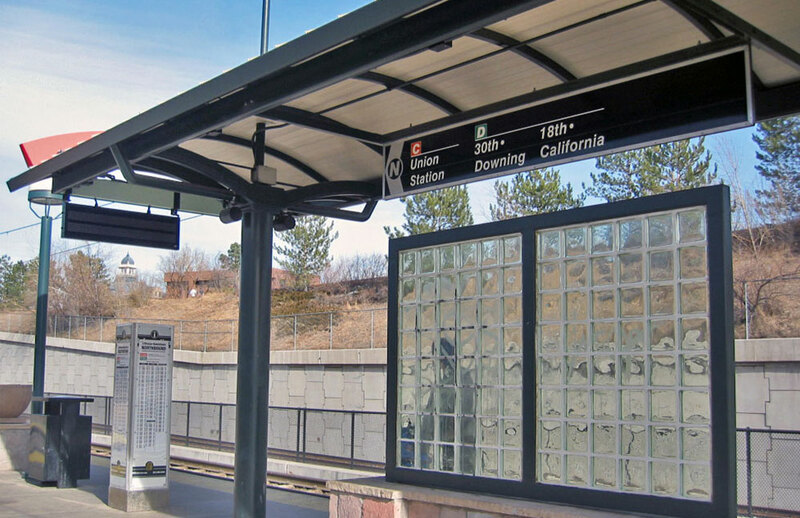 The success of Denver’s original light rail system created demand for citywide expansion. 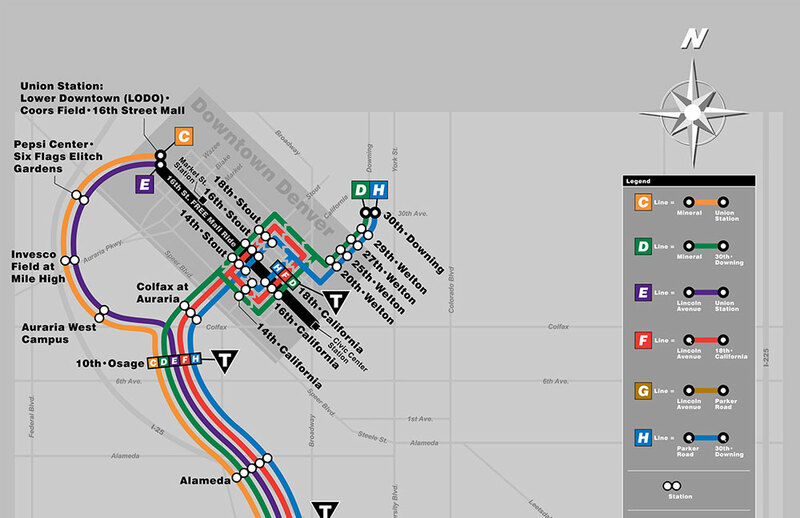 This original system, which only serviced the southwest region of the city into Downtown, consisted of 2 lines, 20 stations and 3 line transfer points. 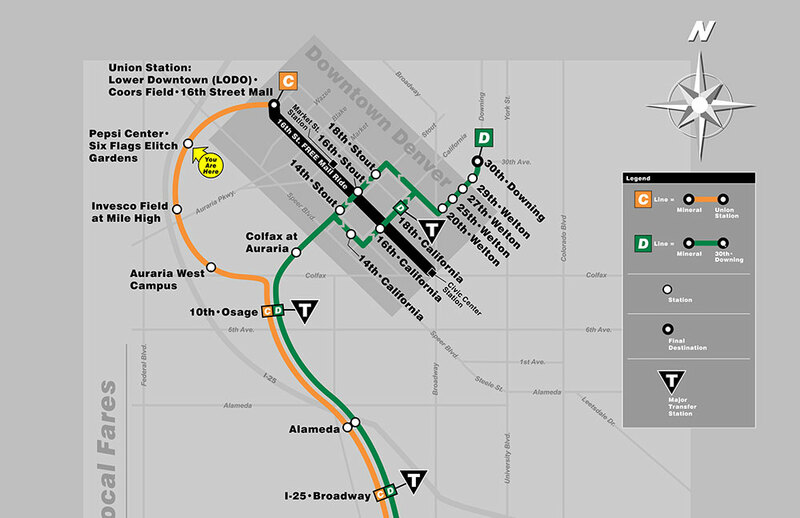 The first phase of expansion (currently online) consists of 6 lines, 37 stations and 5 transfer points, including transfer to additional bus and Amtrak rail lines. 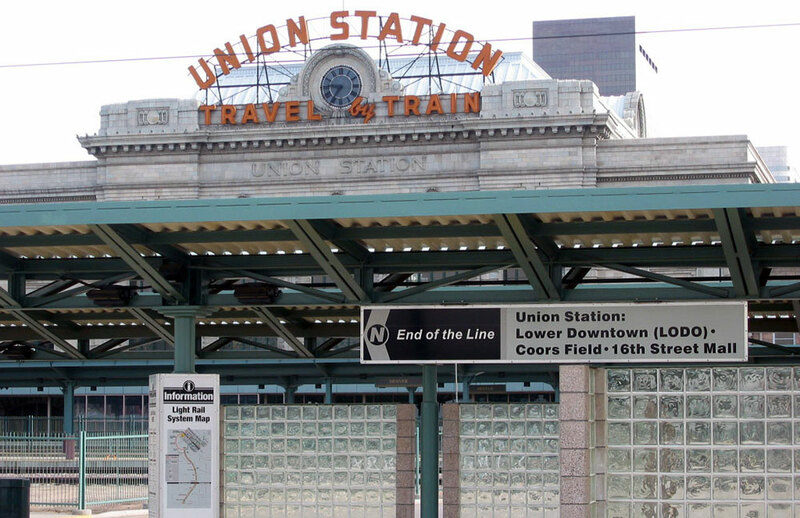 The ultimate final expansion phase will consist of 12 lines (including DMU express lines to remote areas and Denver International Airport), and will service the majority of the overall metropolitan area. 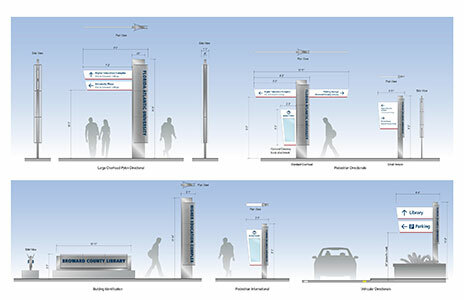 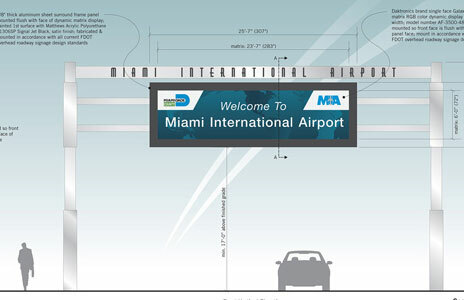 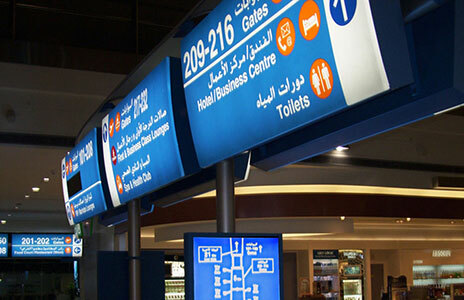 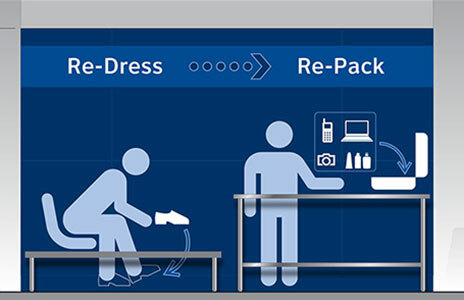 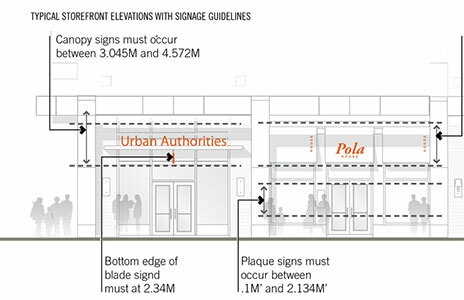 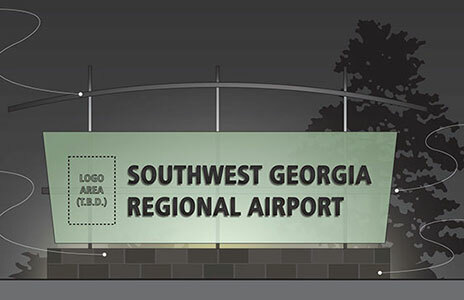 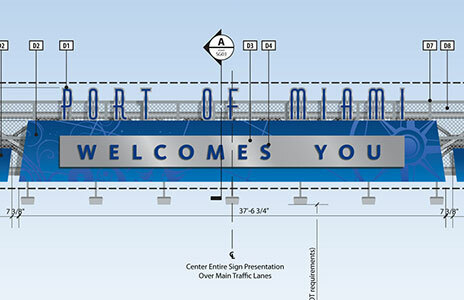 With the ultimate final conditions considered, standards for a new wayfinding signage system and map artwork were developed. 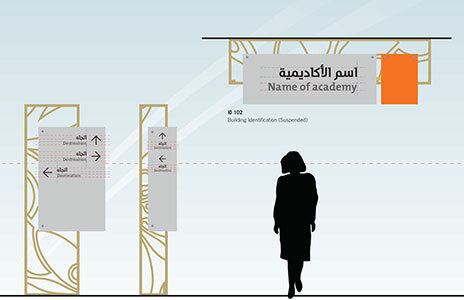 These standards were created to be flexible and applicable throughout the course of the multi-year, multi-phase project, and have been utilized for the duration of all past and current projects. 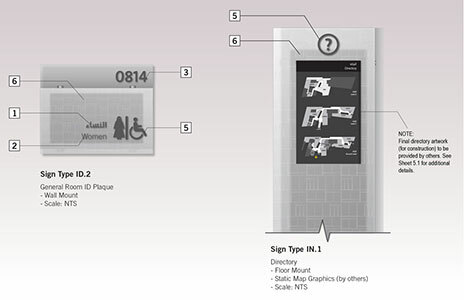 As a supplement to the Station Signage Standards and Guidelines, a set of general station sign location recommendations were developed. 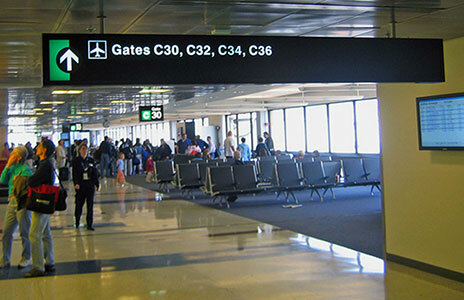 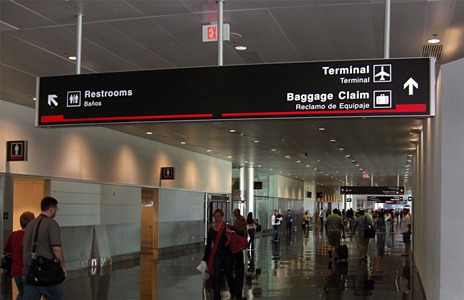 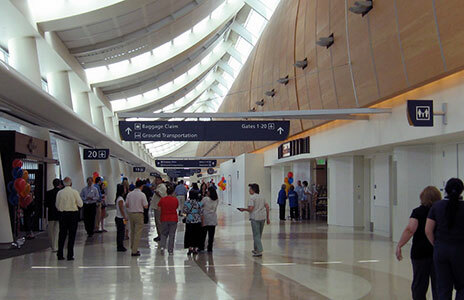 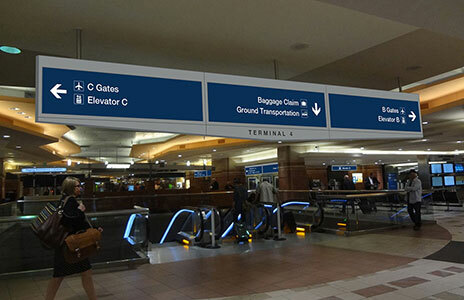 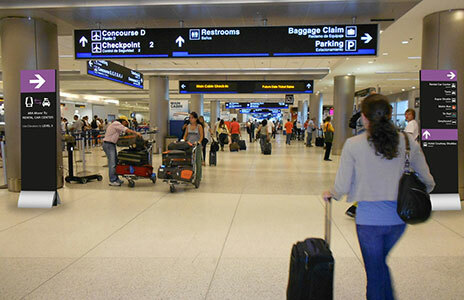 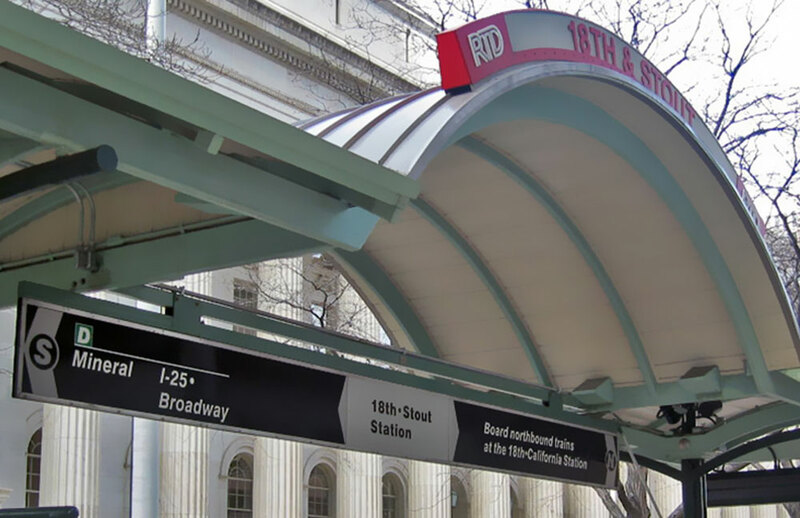 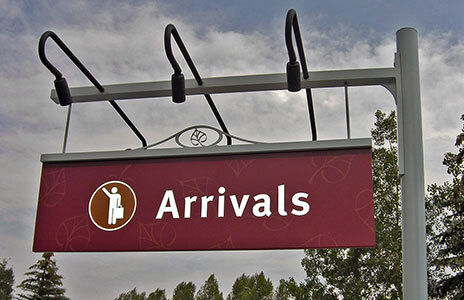 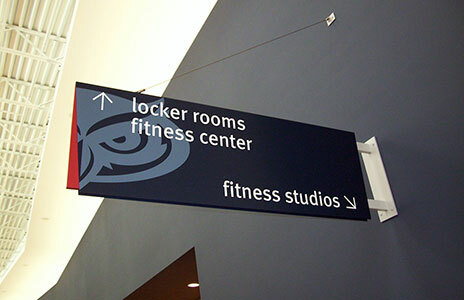 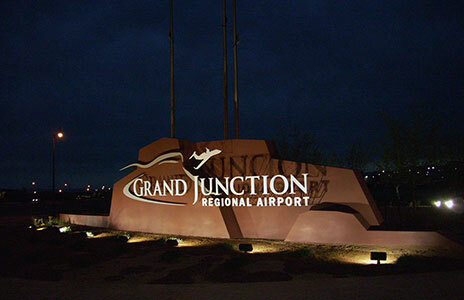 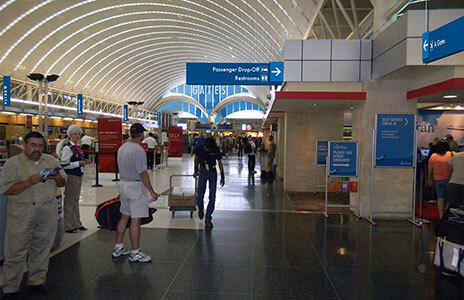 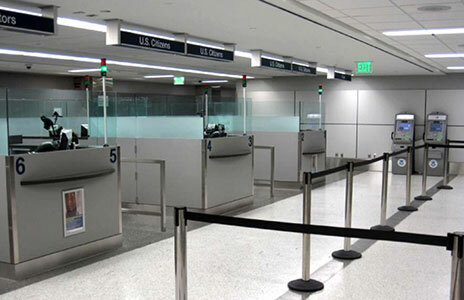 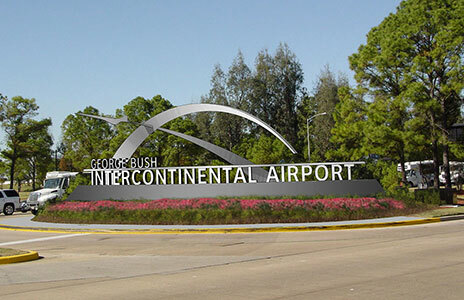 These were utilized for the first phase of expansion (completed 2006), and recommend sign location improvements for all new and existing sign types.